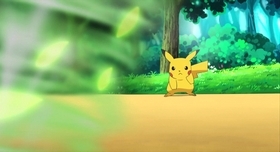 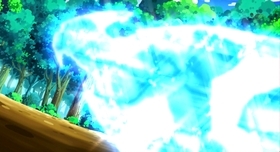 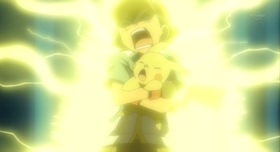 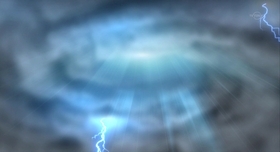 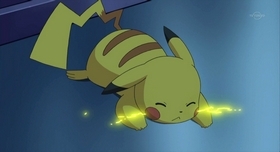 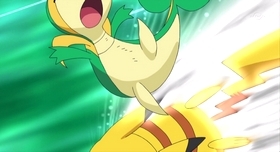 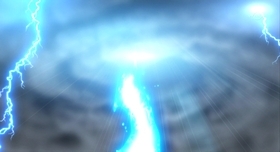 After being struck by lightning, Pikachu is having trouble using its Electric-type attacks...but a second strange thunderstorm heals the Pokémon just as quickly! 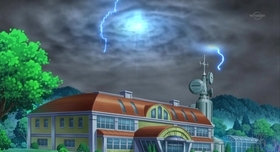 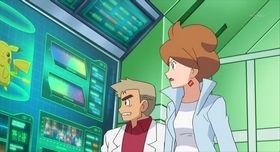 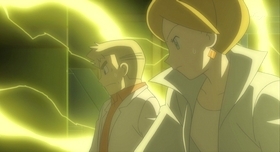 Attributing the ordeal to the Legendary Pokémon Zekrom, Professors Oak and Juniper agree that further research is needed. 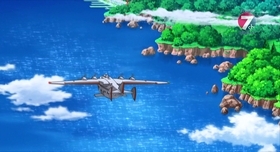 Meanwhile, Team Rocket has arrived in the Unova region, and prepares to launch an operation designed to steal both Zekrom and Pikachu! 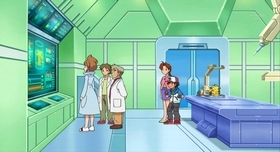 Ash is eager to start his new journey, and armed with a new Pokédex and new Poké Balls, our hero sets out to meet as many Unova Pokémon as he can. 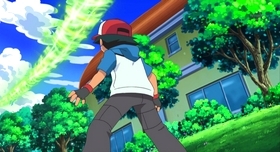 While trying to catch a Pidove, Ash runs into a girl named Iris and her Pokémon Axew. 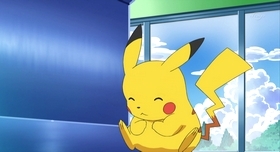 It doesn't take long for Team Rocket to launch a plot to steal Pikachu, Pidove, and Axew, too! 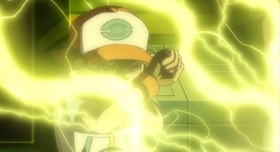 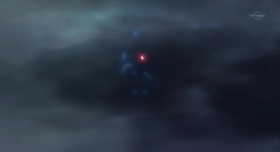 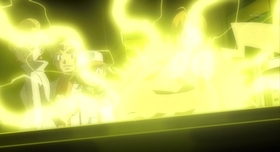 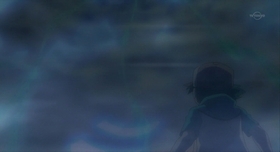 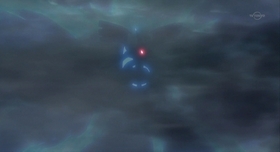 Of course, Ash springs into action, battling his old enemies Jessie, James and Meowth. 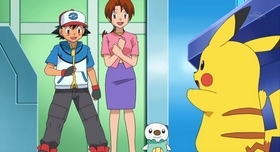 He gets some help from an unexpected source: Oshawott, who has been following Ash and Pikachu since they left Professor Juniper's lab. 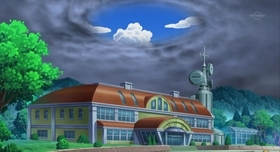 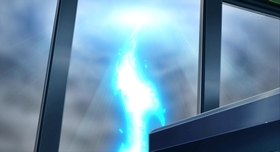 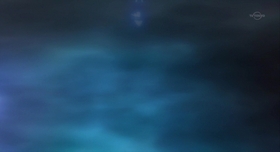 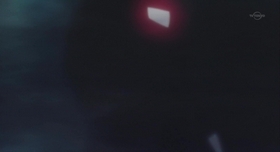 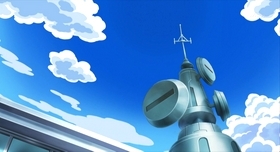 Before long, all the Pokémon are safely returned, while Team Rocket mysteriously vanishes.